The Masterflo Foldaway Smart Repair Spray Booth System created quite a stir on the Synergy VRSI stand at the recent Auto Trade EXP0 in Dublin. The Masterflo SmartRe-Flex is the ideal spray booth solution for smart repairs, panel and parts painting and priming. It is also an excellent alloy wheel spray booth, ideal for all alloy wheel refurbishment. SmartRe-Flex has a built-in workstation with a mixing bench, storage area, compressed air regulator and a spray gun hook. The exhaust fan provides strong airflow and constant fume extraction. 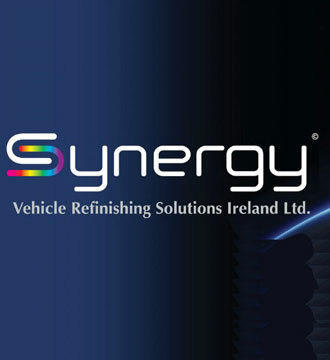 Since the Synergy team took over the distribution in Ireland for the AkzoNobel’s automotive refinish programme of Sikkens, Lesonal and Dynacoat, Synergy VRSI has quickly established itself as Ireland’s dynamic vehicle refinishing paint equipment and services supplier. Synergy VRSI’s innovative products include JTAPE masking products, Indasa abrasives and polishing solutions, Sagola spray guns, as well as USI Italia spray booths and preparation stations. 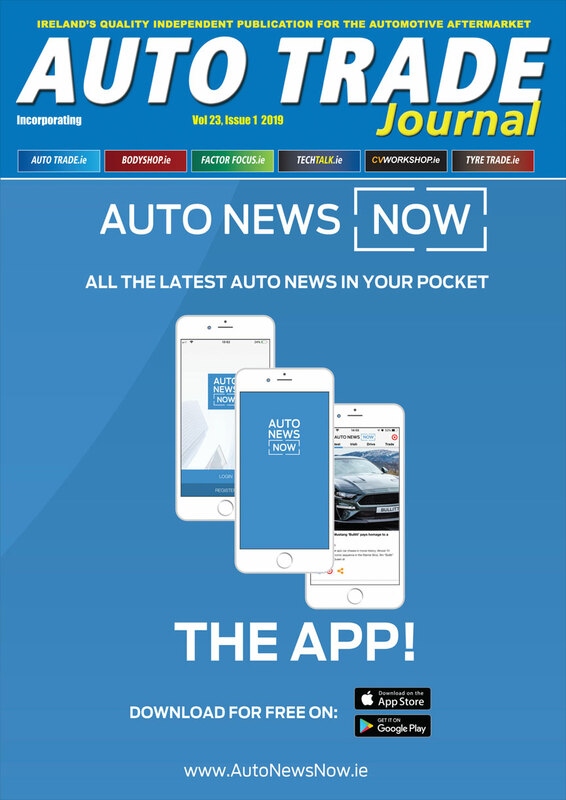 The Synergy team works in partnership with bodyshops all over Ireland providing them with unique solutions to future proof their business. The company’s vision is of “real success through real partnership”.